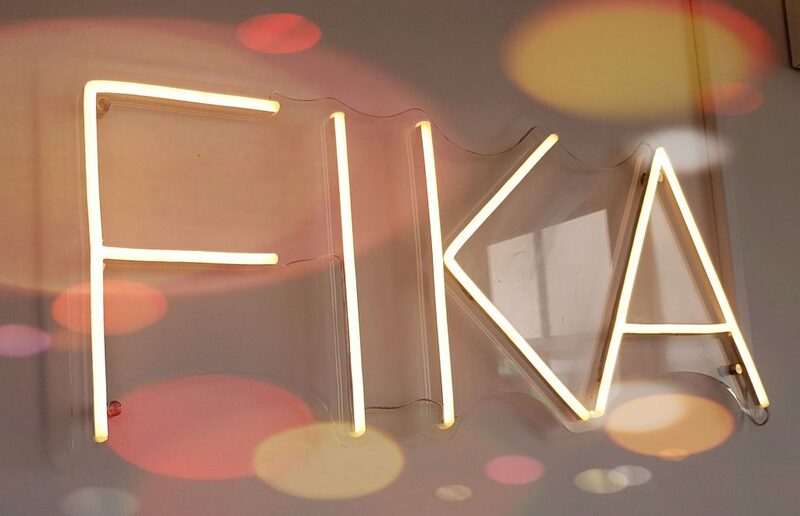 Forget Hygge … Fika is the latest Scandanavian buzzword to hit our shores … a concept which means making time for friends and colleagues to share a cup of coffee (or tea) and a little something to eat. 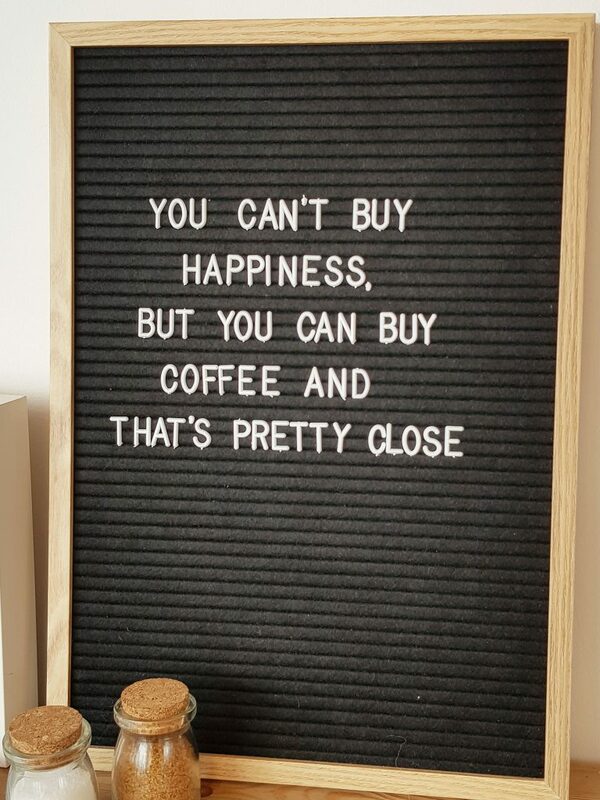 So a perfect name for a cafe then. 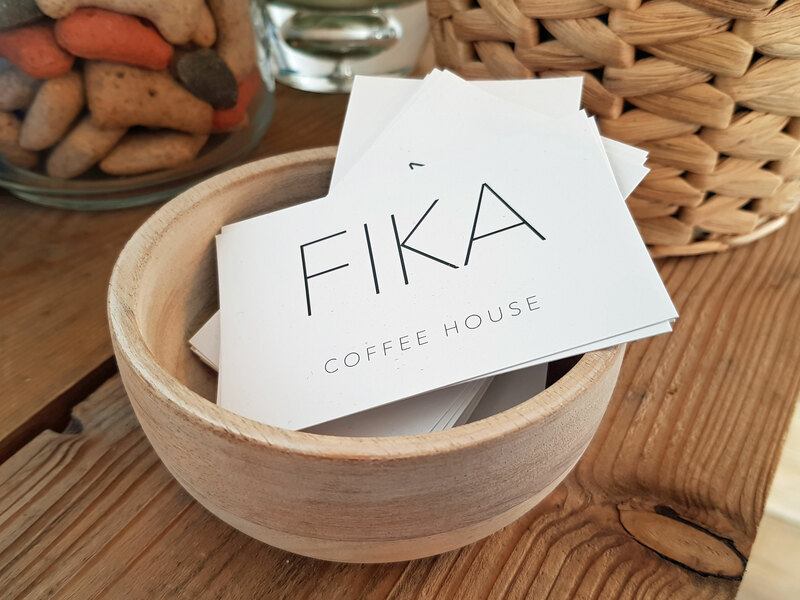 Fika Coffee House is the latest addition to the Kingsbridge barista scene and I couldn’t resist trying it out with a couple of friends … all in the name of research of course! We were greeted by a very cheery mum and daughter team who are obviously enjoying this new venture … and clearly very good at it. The interior is very light and airy and in keeping with the name has a modern scandi vibe. The tiled walls, wooden floors and counter are softened by a bank of squishy cushions on the window seats and plants cascading over the shelves. 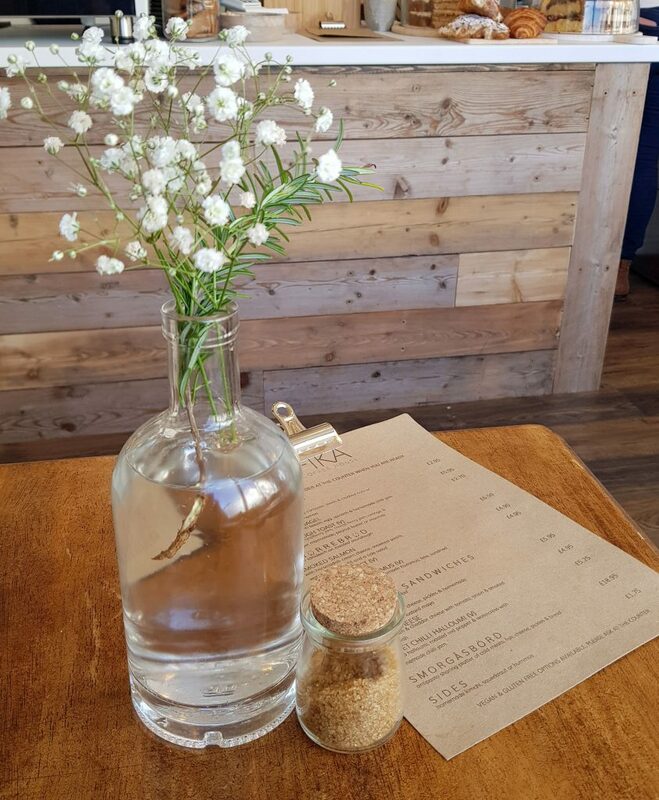 It’s the small touches that make a difference though and the flowers on the table, stylish crockery and dinky little wooden bowls of salt and pepper on the tables add to the overall appeal. Throw in a smattering of lifestyle magazines and cookery books and this becomes the sort of place you can happily while away an hour or so over a leisurely brunch. 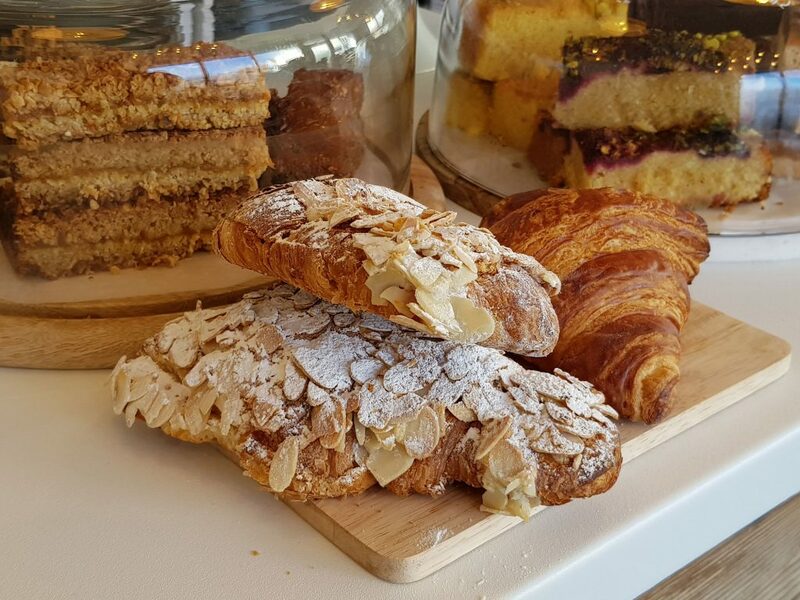 The menu also has a scandinavian slant offering Smorrebrod (open sandwiches) and Smorgasbord (which looks amazing on their Facebook page) with a range of home-made sides such as kimchi and sauerkraut. 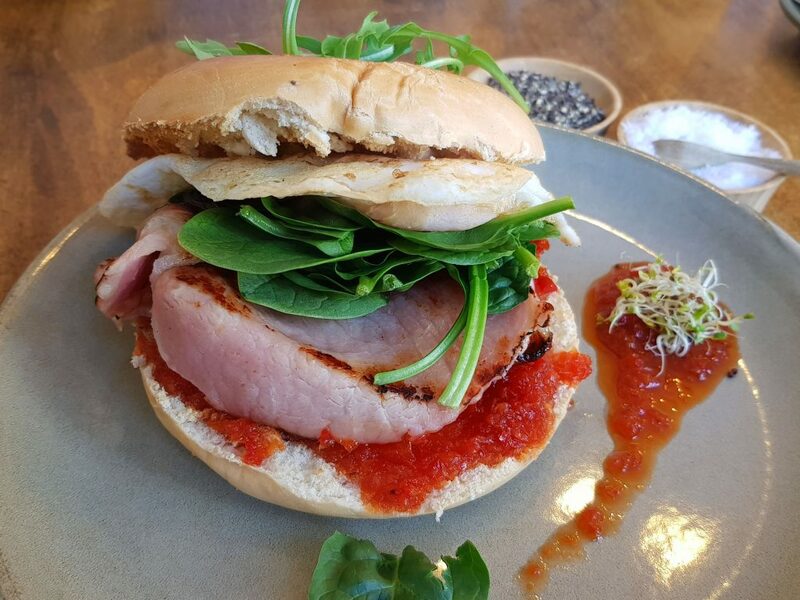 As it was still officially morning I chose the Breakfast Bagel – which came stuffed with crispy bacon, spinach and a fried egg with a deliciously oozing yolk. On the side was a dollop of home-made chilli jam which gave a real zing to the dish. The Braziers coffee was amazing and a new brand to me – if you need a caffeine fix at home they also do take-away bags. 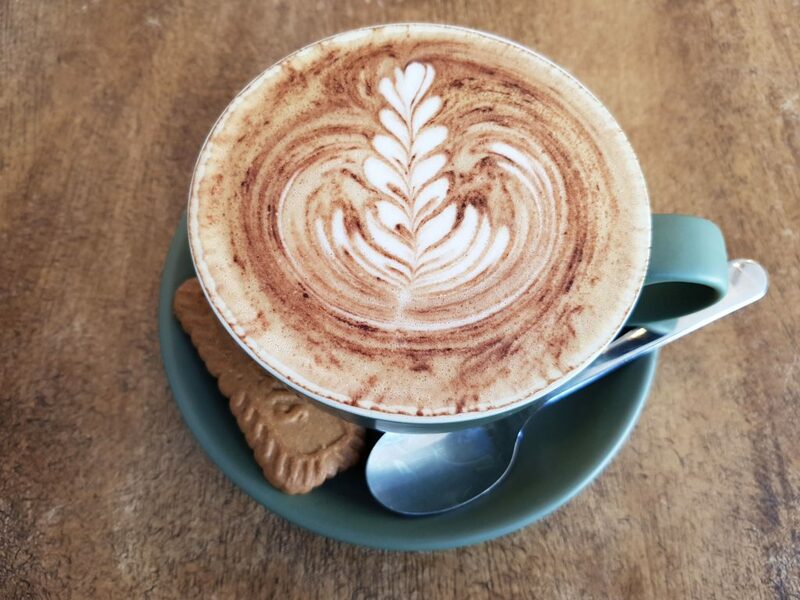 We were also super impressed by the froth art work … or latte art as it’s officially known! 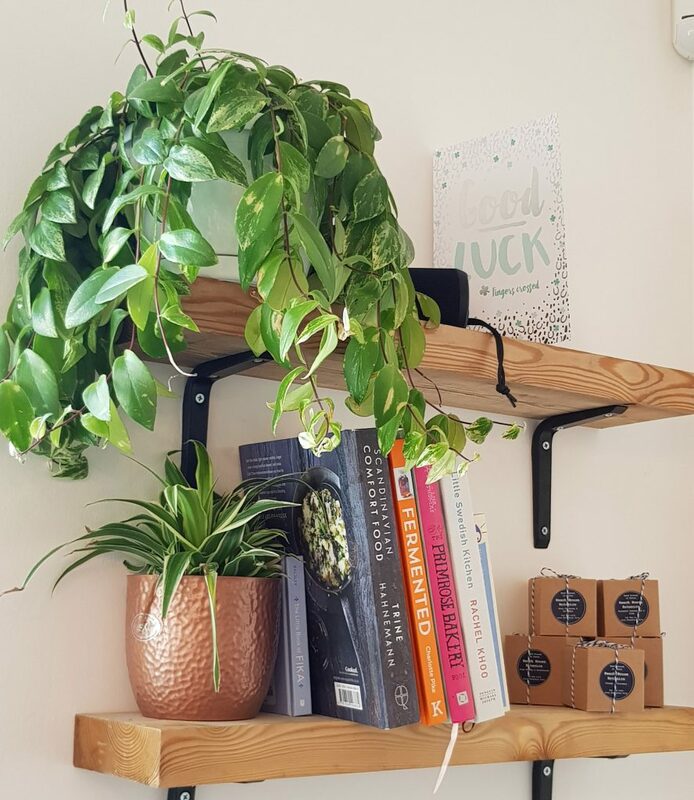 They are clearly big supporters of other local small businesses and as well as the coffee they sell a range of teas, cards and beautiful Beach House Botanics candles to take home. I also noticed that they are holding a workshop with local artist Alice Douglas in April which is a great idea and a good way of expanding your customer base. Overall I think Fika is a keepa! !